The Company established a mother vineyard for supply of propagation materials to nurseries and an avocado plantation supplying rootstock seeds for avocado seedlings. 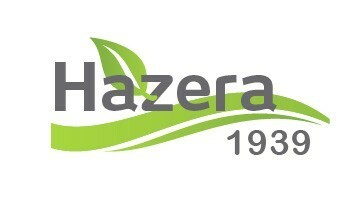 Hazera (1939) grows the propagation materials in the Izra'am farm located in the northern Negev - an isolated region, under strict sanitation regime. 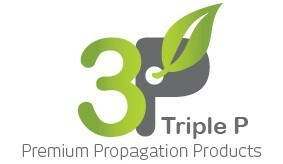 These conditions enable production of quality propagation materials, virus free, distributed to most Israeli growers. The propagation materials include an offering of various rootstocks and a very wide range of wine and table grape varieties. The first vineyard of Izra'am was planted in 1966. During 2009, the Company renewed the vineyard and mother plants originating from the Davis California University were planted in the new plots, after testing and inspection that they were absolutely free of viruses. All the knowledge and experience gathered in the Company along the years have been applied to this vineyard, while keeping absolute phytosanitary conditions, and many professional consider it to be of the best quality. Since 1965, the Company produces and supplies seeds for numerous rootstock varieties of the western Indian type for avocado seedlings. The plantation is separated from any foreign fertilization of commercial plantations. The rootstocks are adapted to various soil types and excel in marginal soils with high levels of limestone and highly salted irrigation water. Today, thousands of hectares of Avocado orchards in Israel and abroad (especially in South America) are based on rootstocks grown in the mother plantation at the Company's Izra'am farm.